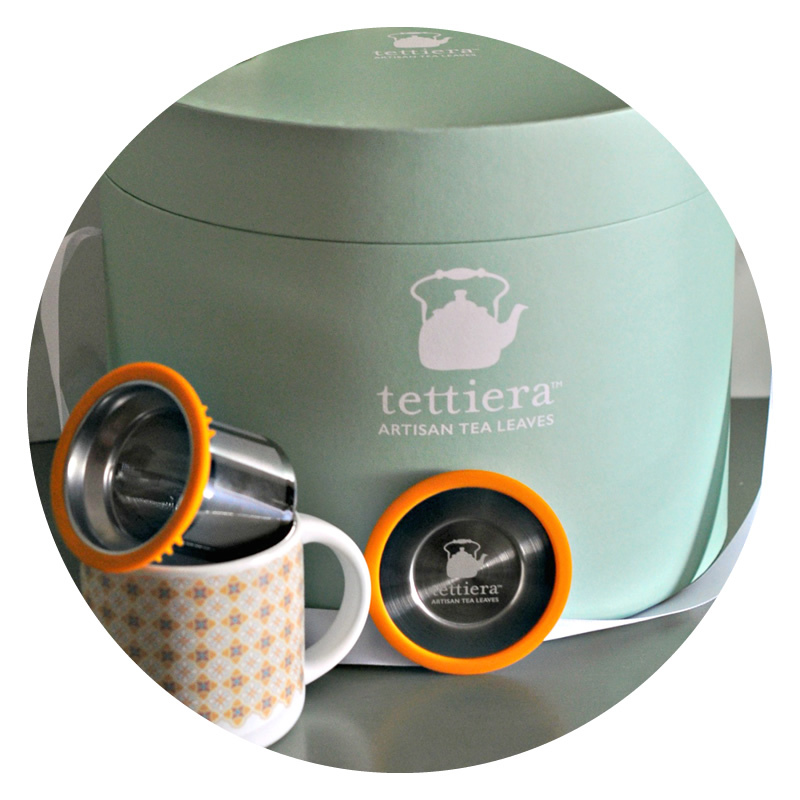 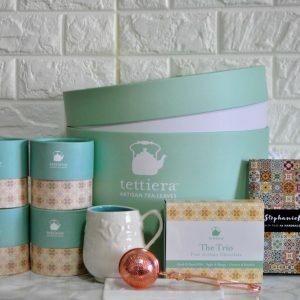 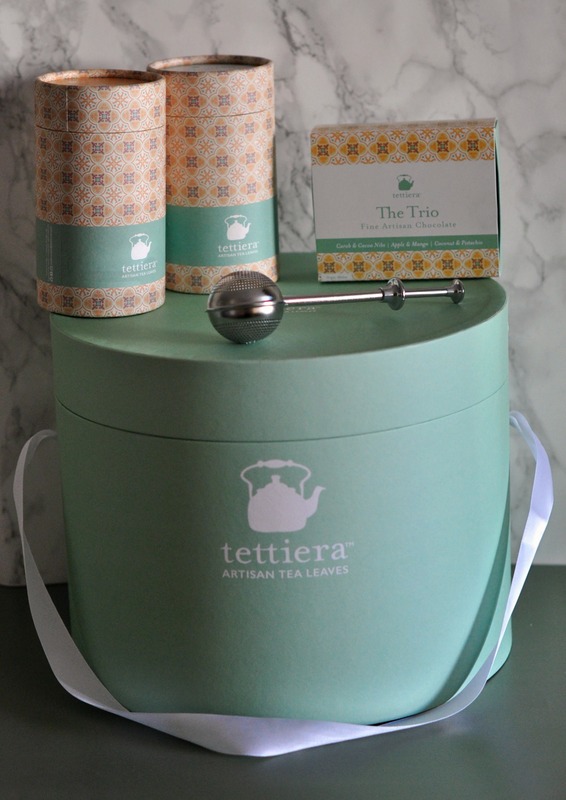 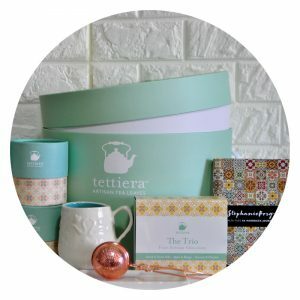 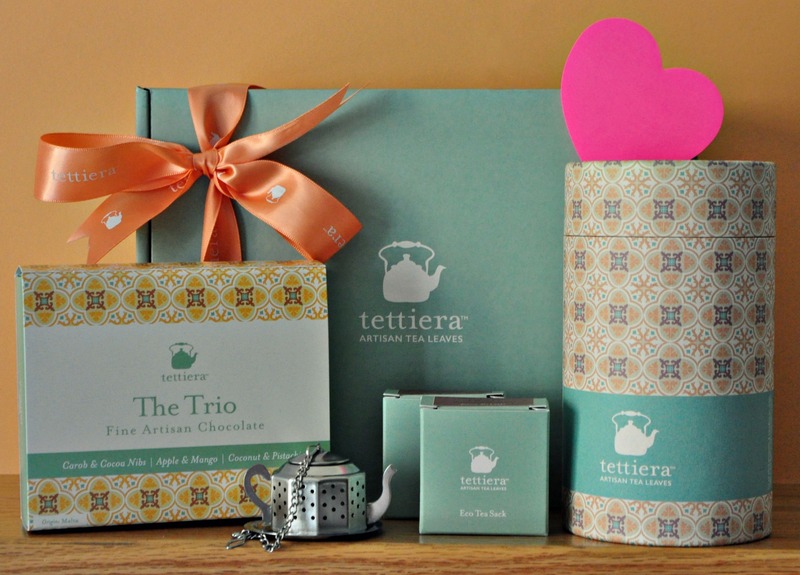 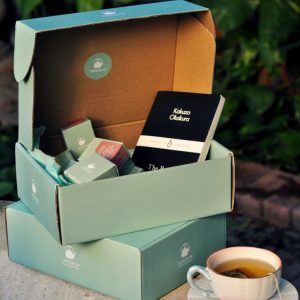 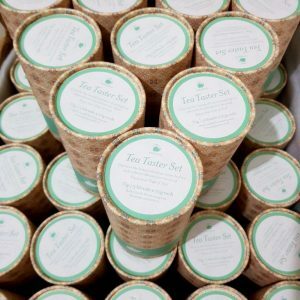 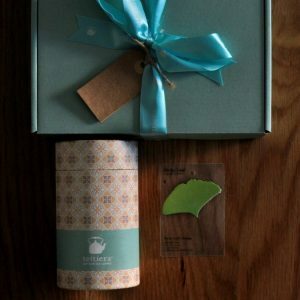 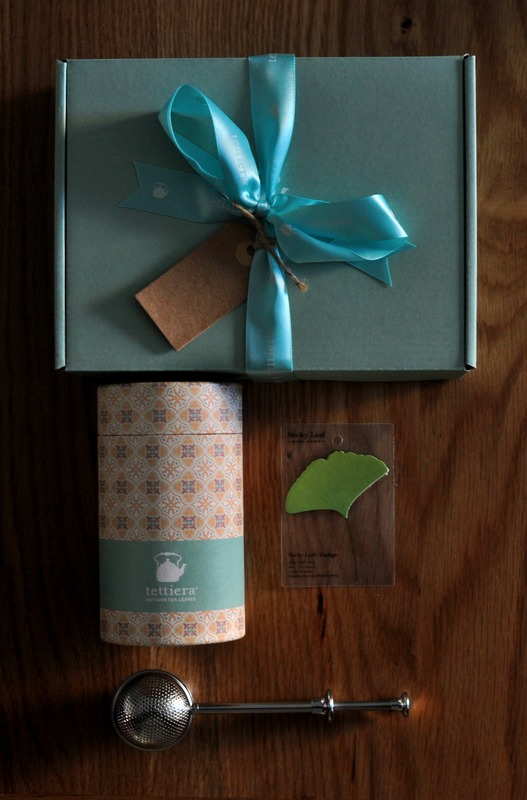 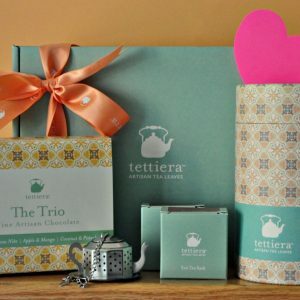 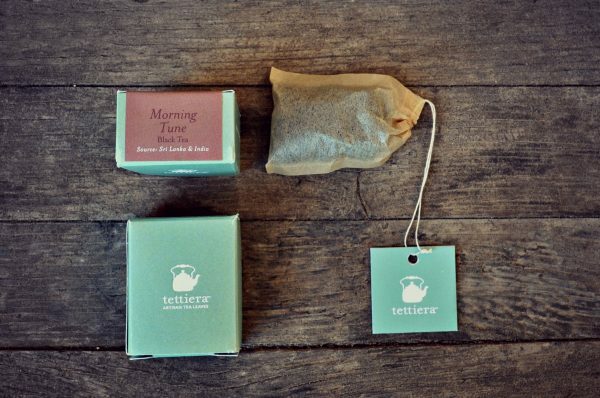 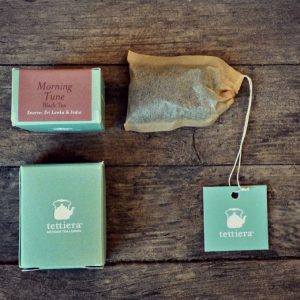 A little discovery treasure box with the perfect combination for any tea lover! This little elegant gift box consists of 13 tea blends and a little book together with our latest concept, the Trio Artisan Chocolate Collection. 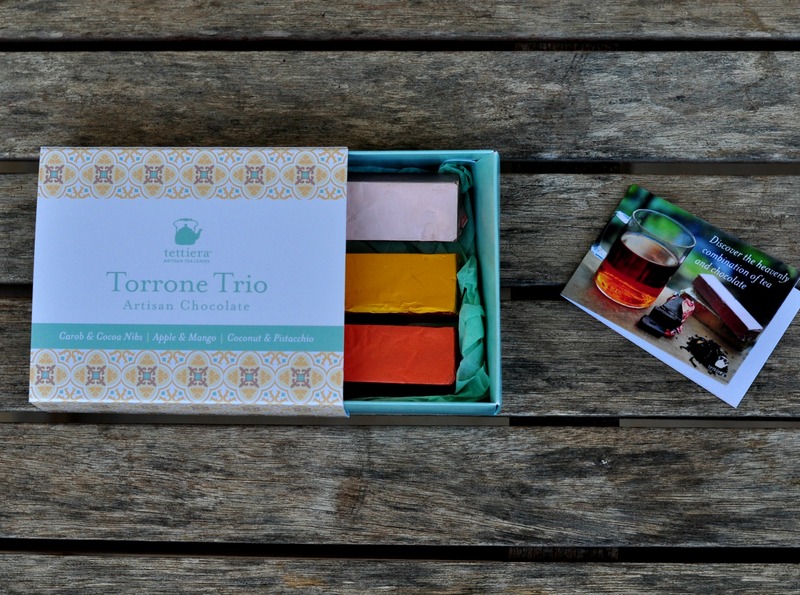 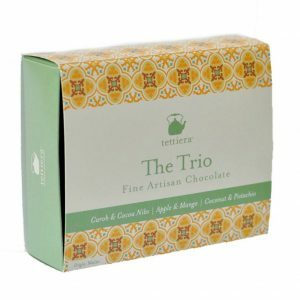 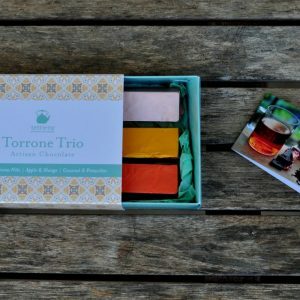 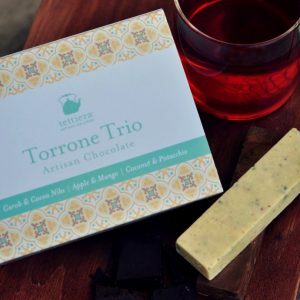 Discover the flavours and aromas of 13 different blends each hand packed in unbleached tea bags complimented with our trio chocolate collection created purposely for tea pairing. 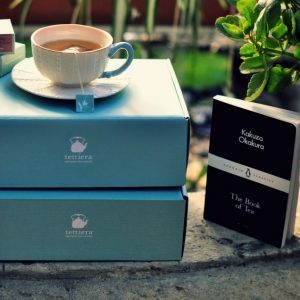 The classic little book title is a surprise! 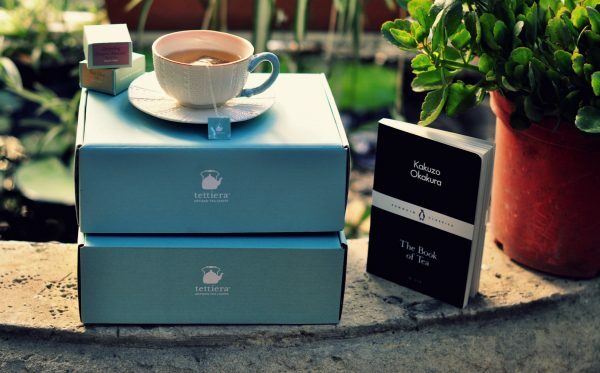 Delight yourself and rediscover the tea ritual whilst reading your book over a cup of tea and heavenly chocolate! The 13 blends found in the gift box are: Morning Tune, Tgħanniqa, Darjeeling Sungma, Earl Grey Radiance, Rooibos Masala, Thai Chai, Mango Twist, Tempting Raspberry, Gunpowder, Fujian Pekoe, Rooibos Vanilla-Flavoured, Joyful Serenade and Peppermint. 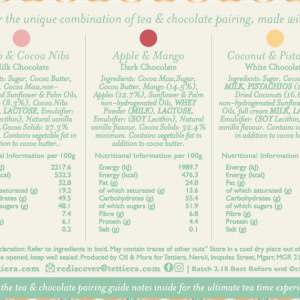 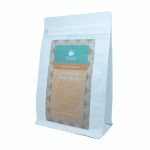 For full the full Chocolate Ingredient List & Allergen Declarations, please visit the product here. 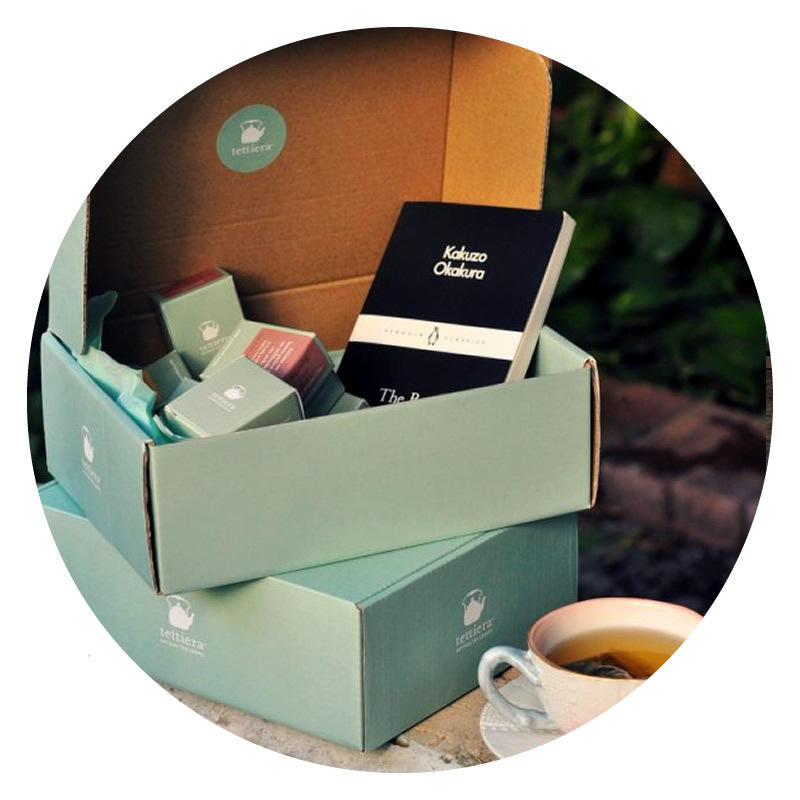 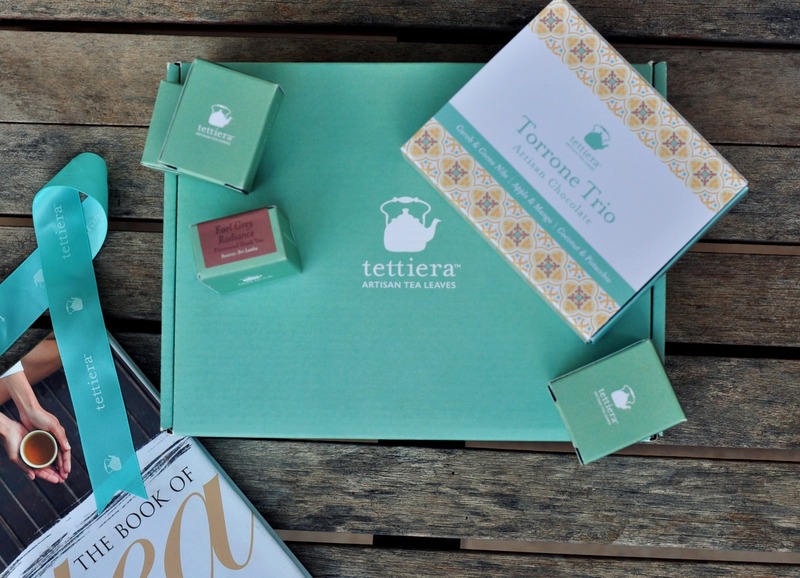 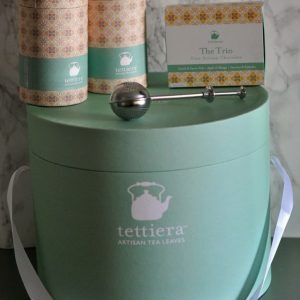 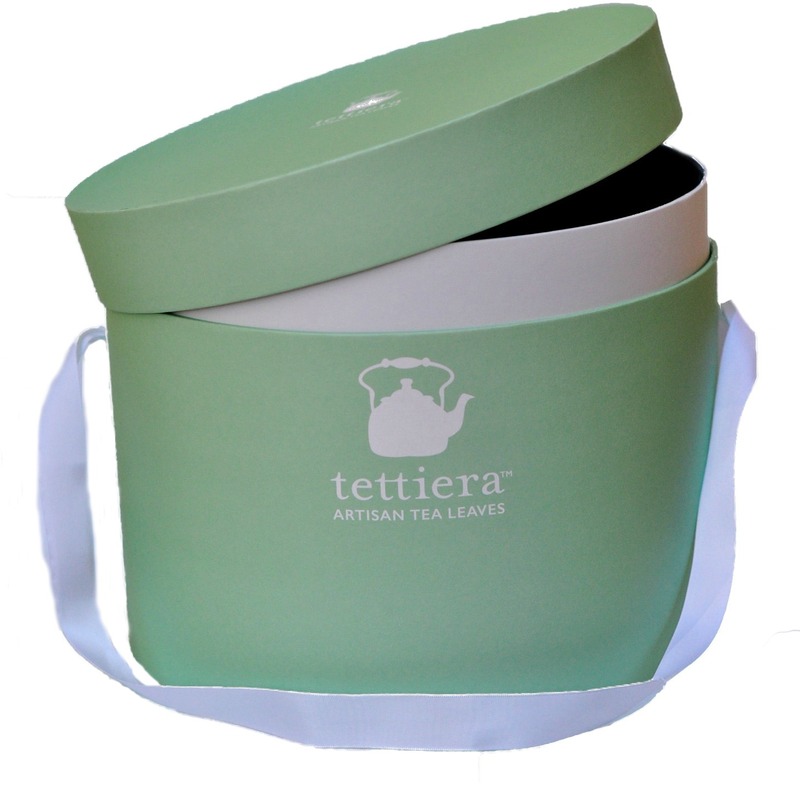 The Chocolate box and the book will be packed inside the Tettiera Mint Gift Box. 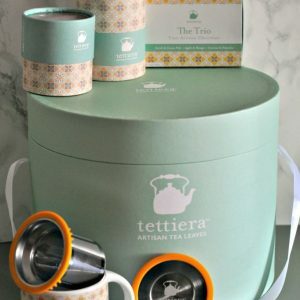 Various Countries: USA, Malta, India, Sri Lanka, China.